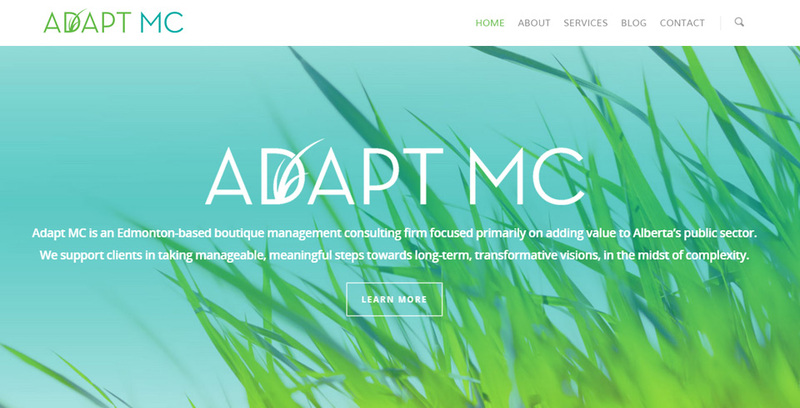 For this project, Mike put together a CMS web site for Adapt MC: An Edmonton-based boutique management consulting firm focused primarily on adding value to Alberta’s public sector. The main objective was to establish a web site that fit the company’s brand and identity in a simple and easy-to-read fashion. 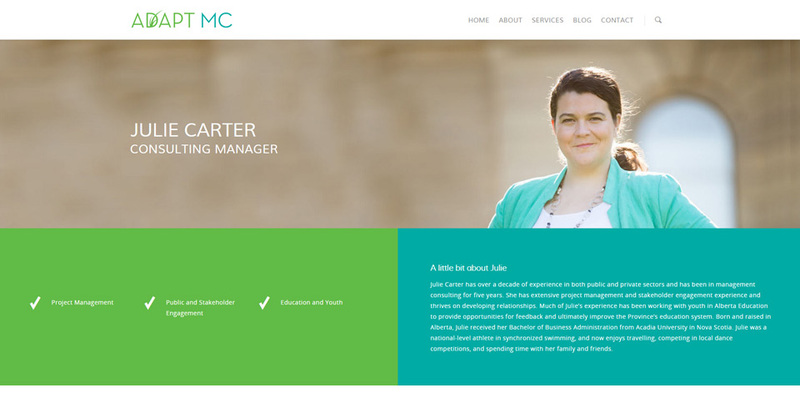 This was accomplished through the site design and layout. The site also includes a built-in-blog and web site tracking using google analytics. 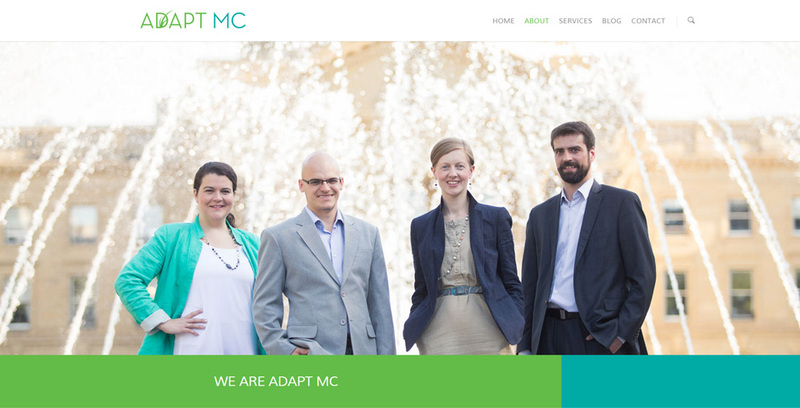 The Adapt MC logo was designed by the talented individuals at Curio Studios. Mike spent the majority of his time putting together this site while sitting on his balcony enjoying a nice class of Ice-T… and maybe a beer or two.